Awww Love is in the air! I am a total sucker for Holidays. However, the practical side in me roars its crazy head as I prefer a gift that will last over super expensive flowers. Jus sayin.. That's me! On the flip side, I am a total gift giver. If you have ever read the book The Five Love Languages (highly recommend if you haven't) there are five ways to communicate love and this book helps you identify them in yourself and your partner. You feel loved by receiving one of the five or maybe a slight combo and you give (to show love) most likely a different one of the five. So, I love to give gifts to show people that I love them and this makes a holiday fun for me. 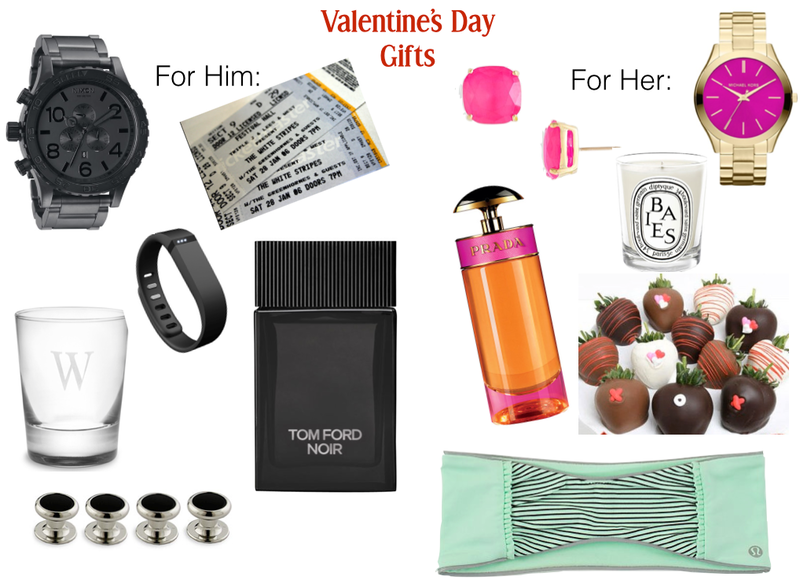 Here are a few Valentine's Day gift ideas for him and her, in which I hope to provide you with some inspiration. If gift giving is not your thing, you can always cook your love a wonderful dinner or take a walk together holding hands. I think the most important thing is to make the day sweet and special and tell that special person you LOVE them! Just honor LOVE and be present! And I'm with ya - something that will last over flowers. However, if a boy buys me flowers I will definitely not complain. Claim free bitcoins over at Moon Bitcoin. 290 satoshis every 50 mins.